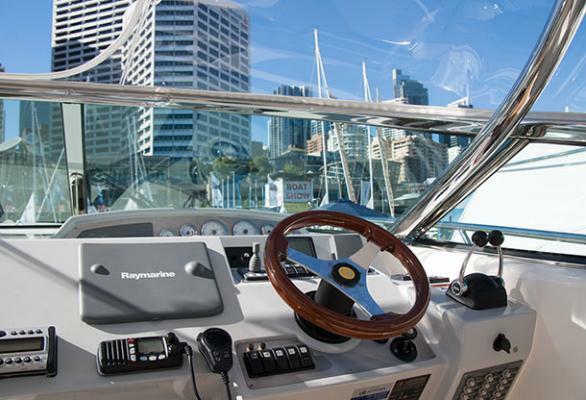 Only $35000 per 10 percent, hurry only 2 shares left in this Rushcutters Bay based boat. 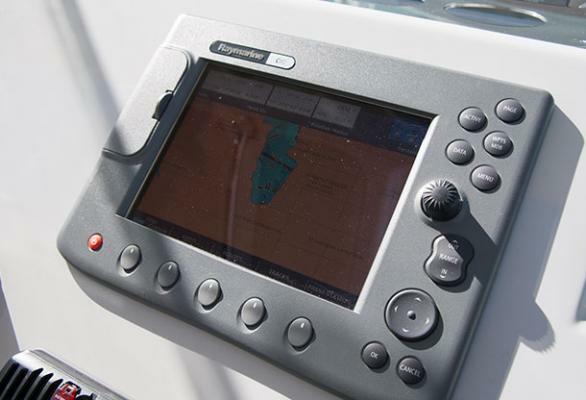 This has been BSA's most popular vessel type over the past seven years, syndicating a total of nine M400s in various locations. 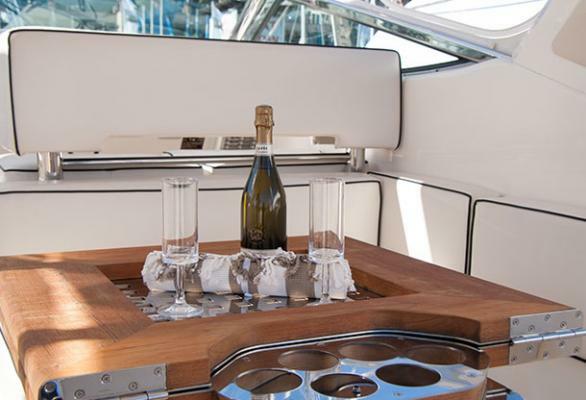 The Riviera M400 currently offers the best value for size, design and style in the boating world. 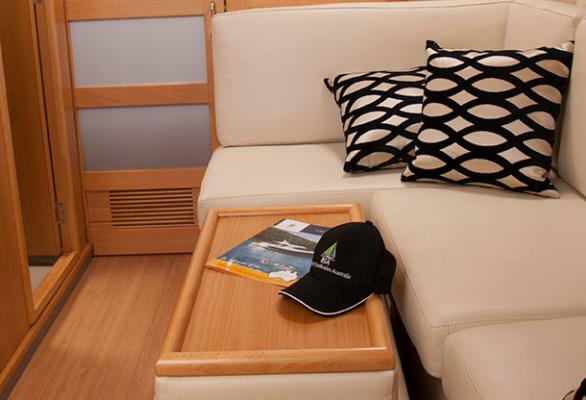 This vessel sleeps up to seven, has climate control air-conditioning, two fridges, a freezer and ice maker. 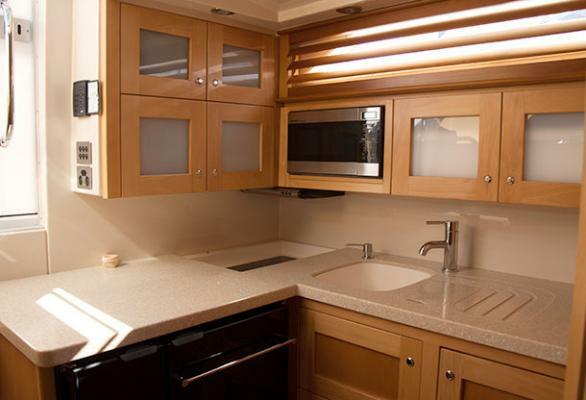 This vessel also comes with a 3.1 metre tender with a 5hp outboard motor, BBQ and two kayaks. An awesome family entertainer or executive retreat.